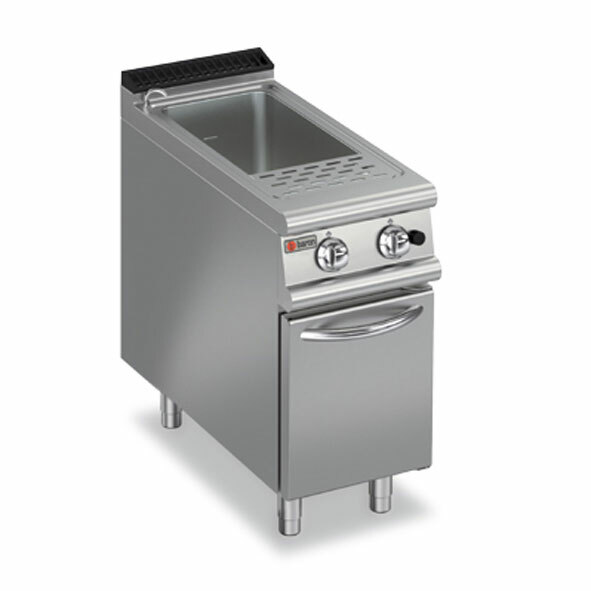 Single well gas pasta cooker. Complete with water tap & spout, overflow with drain and flame failure device. Total gas load - 50 Mj.